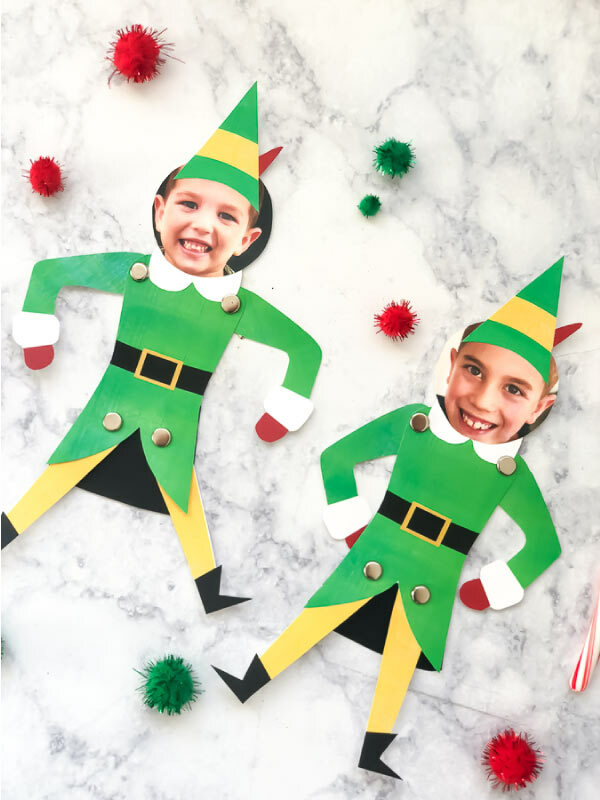 Inside: Download this free printable Buddy the elf craft template to turn your kids into their own little elf! We’re convinced one of the best Christmas movies of all time is Elf! Ever since it was released, we’ve made it a tradition to watch it every year as a family. 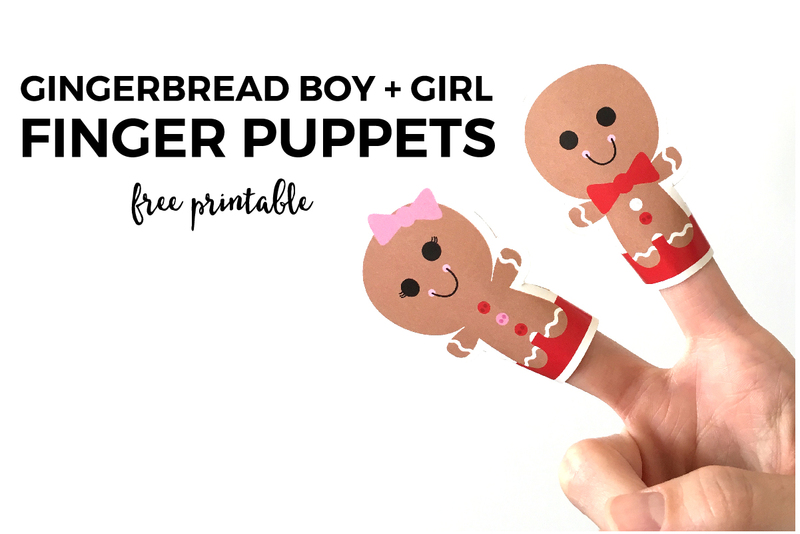 Now that our kids are older they’re loving the movie just as much too, so I decided to make these fun Buddy the Elf printable puppets. 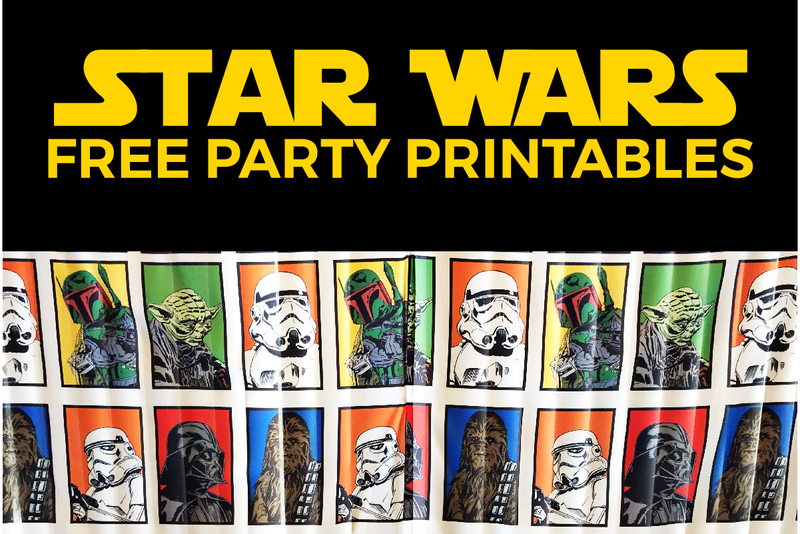 Read on below to see how to download your free printable too! 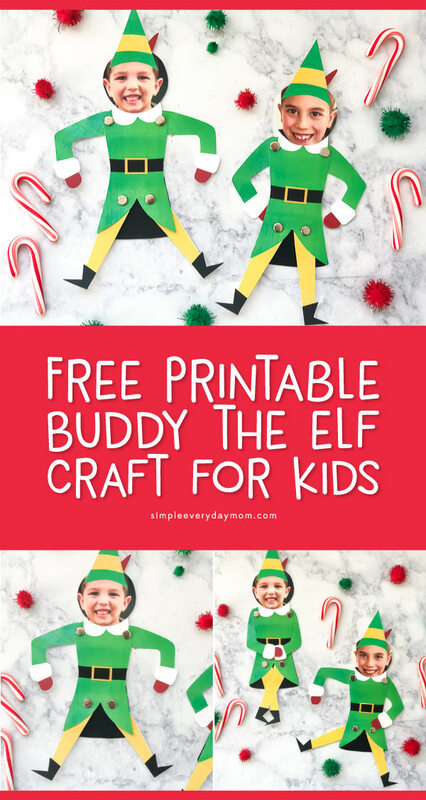 Download the Elf craft printable and print out on heavy, white card stock. 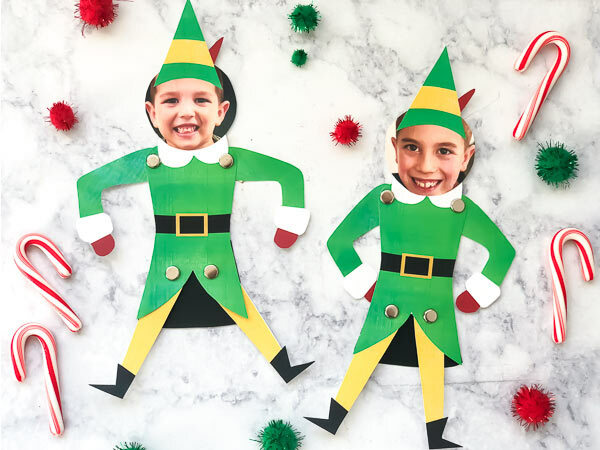 Cut out all the pieces of the elf and your child’s face. 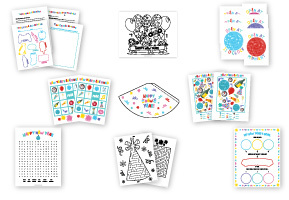 Using the small hole punch, punch out all the white circles on the elf printable. Place the arms behind the body, then insert the brads and attach both arms. Place the legs behind the body, then insert the brads and attach both legs. Put some glue on the top of the elf’s body (where the neck would attach) and slide the white collar underneath the arm brads. 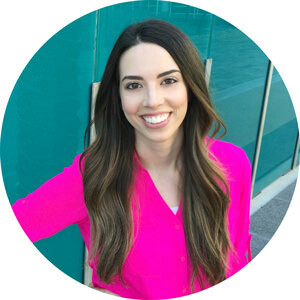 Put a little glue on the top of the white collar and glue your child’s photo on top of the collar. Glue the elf hat on top of your child’s head. Position the back of the elf coat (the black piece) behind the green coat and glue only the top 1/2″ of it to the elf body. Using scissors, cut the excess black off the sides of the elf coat. 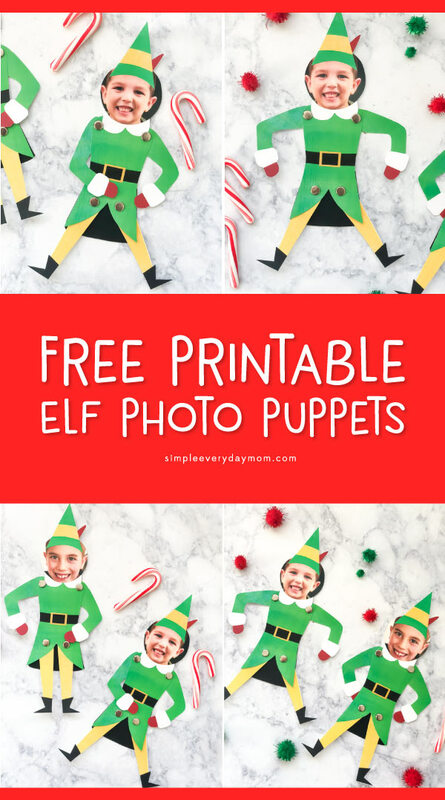 Now let your kids have fun playing with themselves as an elf. 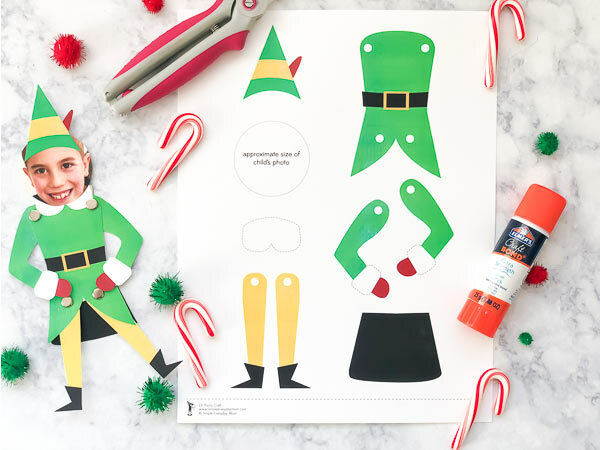 If you want this elf craft to last longer, you can always laminate the printable elf sheet before you cut out all the pieces. Just make sure you have a sharp hole punch that will punch through the paper and the lamination. 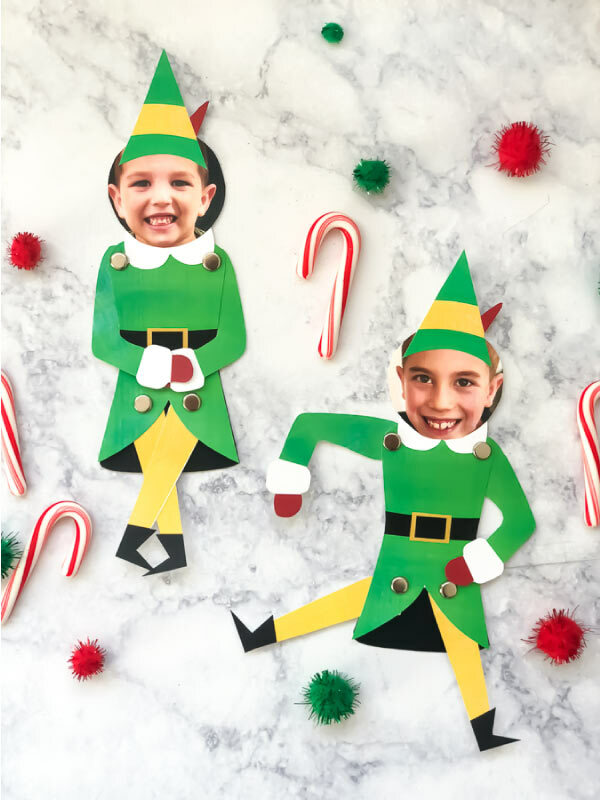 My kids got such a kick out of seeing themselves as Buddy the Elf and I’m sure yours will too! Don’t forget to download the free elf template by entering your email in the form at the bottom of this post. 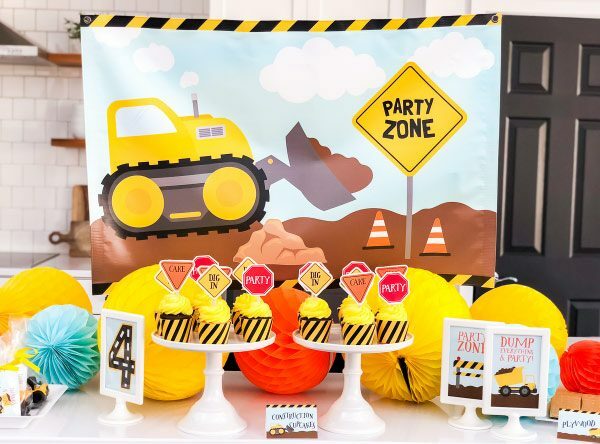 So excited to use this-the kids are going to love it! Oh, I hope so. Have fun!